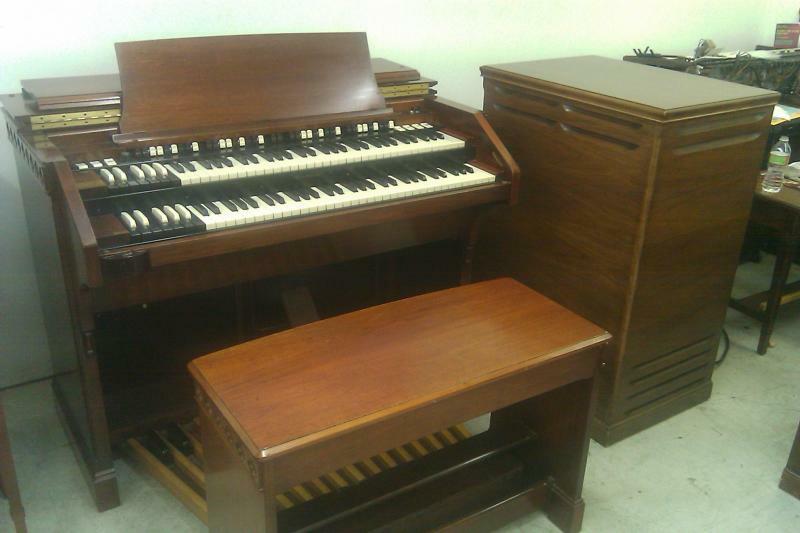 We sell used AGO consoles for church and home practice as well as Hammond Console organs and Leslie speakers. 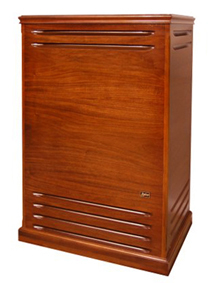 We sell new Leslie speakers and TREK II products. We also install all of the TREK II products. 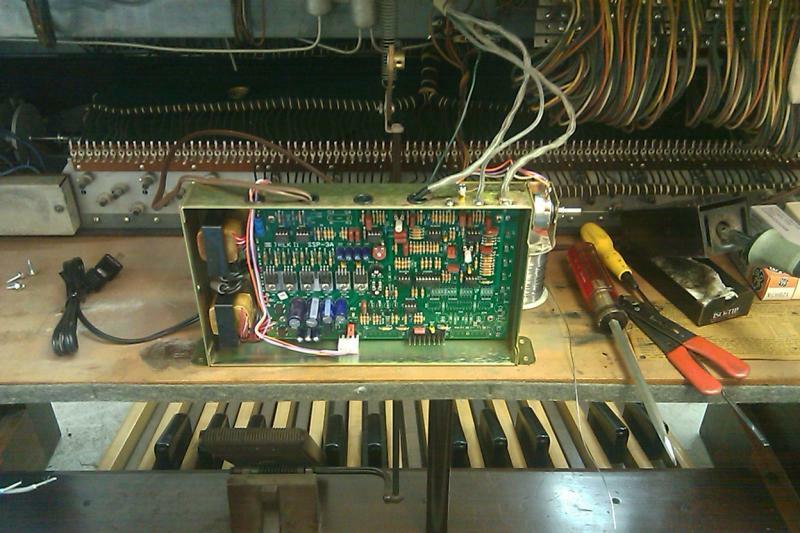 We service home and church organs within a 200 mile radius of Houston, Tx We service most brands. Contact us with your brand and model organ or email a photo. Copyright 2011 American Organ Emporium. All rights reserved.